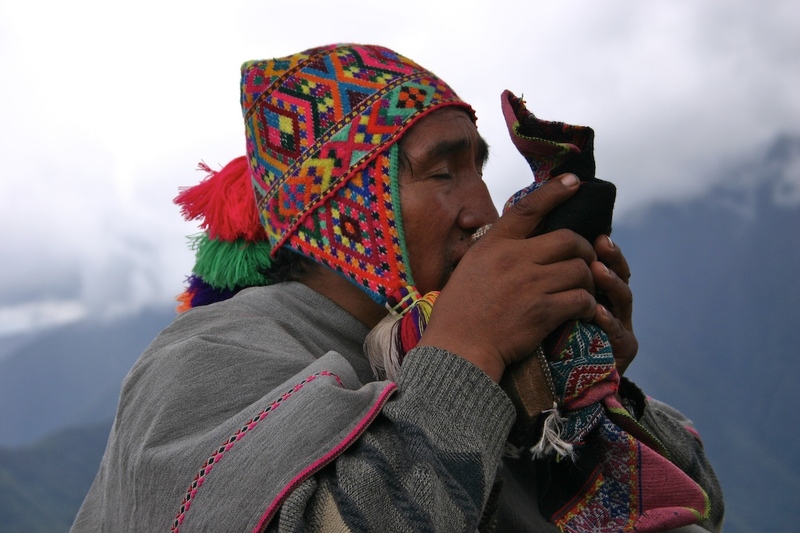 The Munay-Ki Rites are a series of shamanic transmissions intended as seeds of empowerment. As the masters have timelessly said: “When the student is ready, the Teacher appears.” Each seed of the Munay-Ki Rites transmits in its own time, opening personal growth in each individual. The 9 Rites of the Munay-Ki transforms and awakens our luminous energy field. These energetic transmissions offer healing in Karma and Ancestral Karma; including wounds of the past. Catherine shares the Munay-Ki Rites on SKYPE by appointment. Following her Near Death Experience, Catherine saw most of life vibrating and appearing luminous, similar to the Luminous Bodies as described in the Munay-Ki.